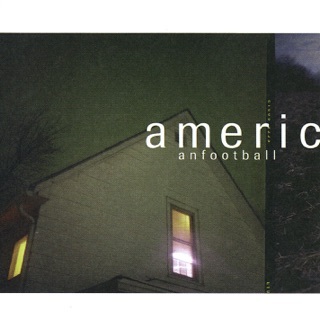 American Football is no longer a short-lived alliance. The Illinois-based emo rockers have settled into a new pace following their unexpected return in 2014. It wasn’t until after their reunion tour in support of their 1999 self-titled LP that they agreed to write a follow-up, if only because they enjoyed performing live but quickly got bored of playing the same songs. With their third self-titled LP, they can now lay to rest any concerns about their continuance as a band. “It’s as if you go to a high school reunion and people expect you to be the same,” singer-songwriter Mike Kinsella tells Apple Music. “You would be like, 'This is so weird. Why does everybody think I’m going to be the same 20 years later?' Now that we’re established, we can take many different directions without feeling we’re letting anyone down. 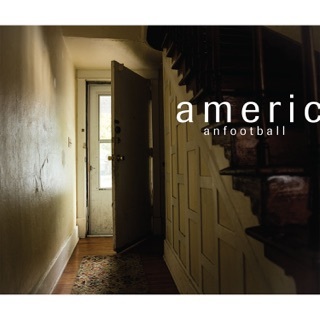 It feels liberating.” Kinsella, his multi-instrumentalist brother Nate, and guitarist Steve Holmes reveal the stories behind American Football (LP3) with this track-by-track guide. ℗ 2019 Polyvinyl Record Co. 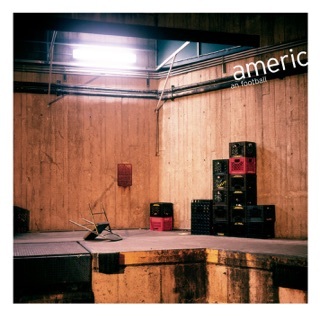 It's a lovely record. It wanders and meanders and emo/jazzy musicianship abounds. It's thoughtful and pleasing. It's also a dead ringer for the mellower, lighter tracks by Maynard & Friends in A Perfect Circle – particularly the vocal melodies and minor-key harmonies. It's as if APC became a jam band who loved Explosions in the Sky. 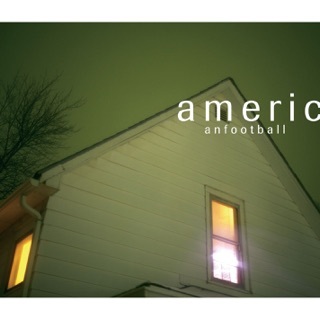 Still a nice listen. It’s a bit of a grower, but once you start to differentiate between songs there are a lot of magical moments. Songs like Heir Apparent where it tapers off with a children’s choir. And the beautiful bridge on I Can’t feel You is a stand out. At first I felt that there was a lot of empty space, especially on songs like Doom but I feel like it’s grown on me now. 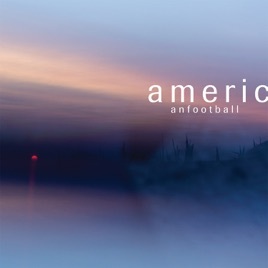 By far my favorite American Football record. They just keep getting better. What a beautiful record.